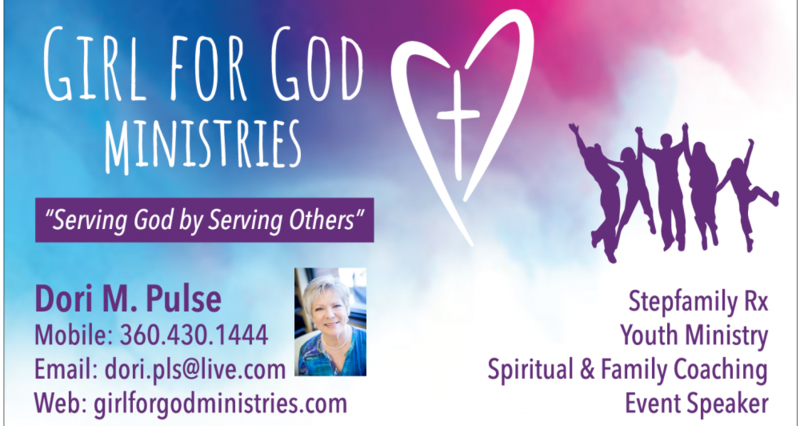 This entry was posted in Divorce, God in marriage, Relationships, Remarriage, Stepfamily, Stepmoms, Truth and tagged Children, Families, Love, Parents, Relationships, Stepfamilies by Dori Pulse. Bookmark the permalink. Love it Dori! …and so true! We MUST put Jesus first in ALL areas’ of our lives! He makes it so simple and we make it so difficult…praise you Jesus for Grace….grace, grace wonderful grace! !